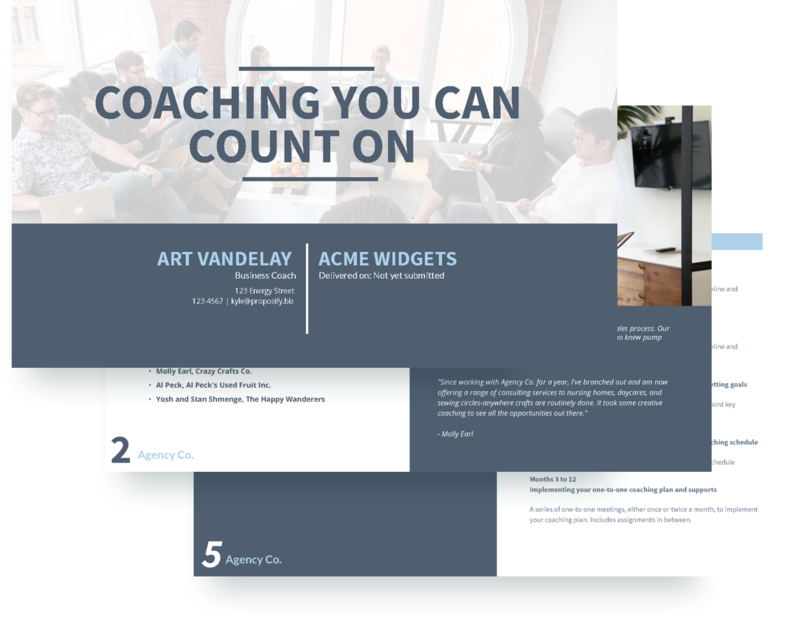 Companies and certified business coaches who provide executive coaching can pitch objectives, deliverables, and their process with our free executive coaching proposal template. Explain how your business coaching works, your process from consultation to implementation, and provide clients with a detailed timeline.  This executive coaching contract template also features sections for what you provide, what you will need provided from your client, fees and any specific terms and conditions you have. Get 60% faster sign off with our online signature tool and get paid right in your proposal with Stripe. 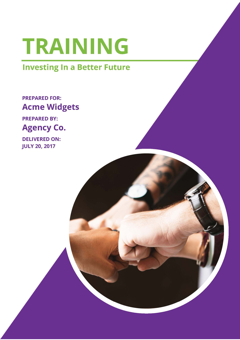 Companies providing corporate training and development services will find this training proposal example comprehensive when preparing a proposal. 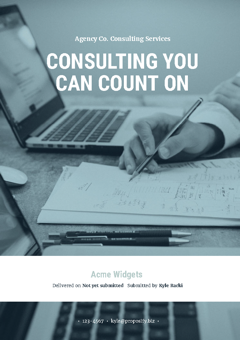 Consultants preparing quotes for general consulting, management consulting or other professional services will find this free template saves them time and delivers faster client sign-off.